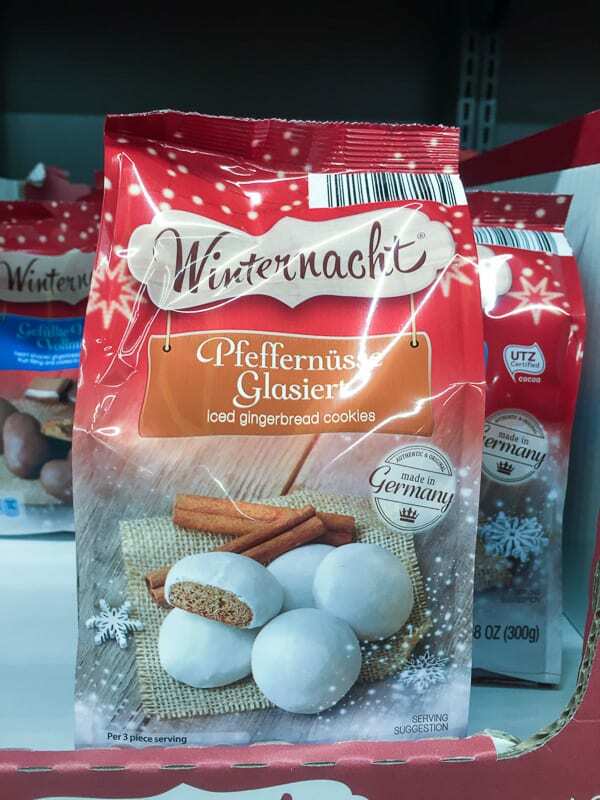 Do you have any favorite Aldi Christmas desserts? I took a few photos of items I saw this morning in case you’re wondering what you might find at your Aldi. By the way – this isn’t a sponsored post and any links are not affiliate links. I just wanted to share these great Aldi finds with you! 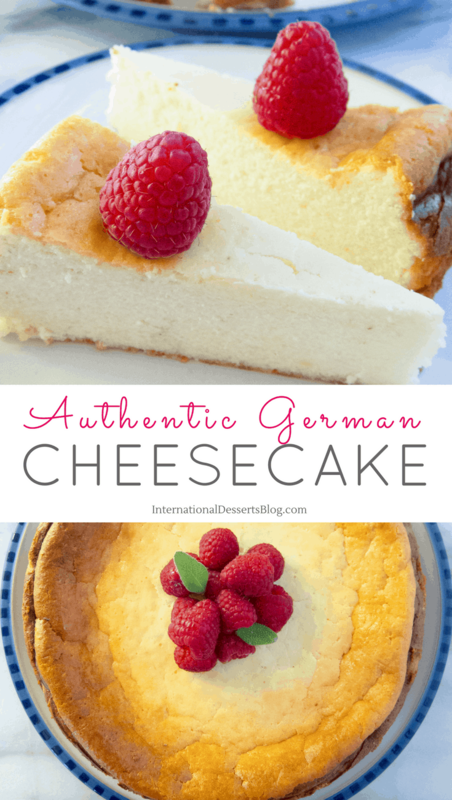 If you don’t have Aldi near you but are looking for these German treats, try World Market or Trader Joe’s. 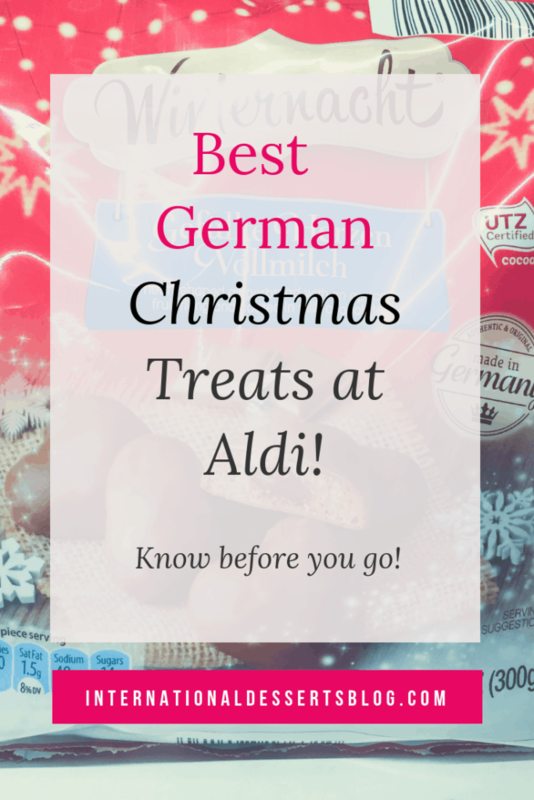 Ok, let’s see what kinds of German Christmas treats you can find at Aldi grocery store! 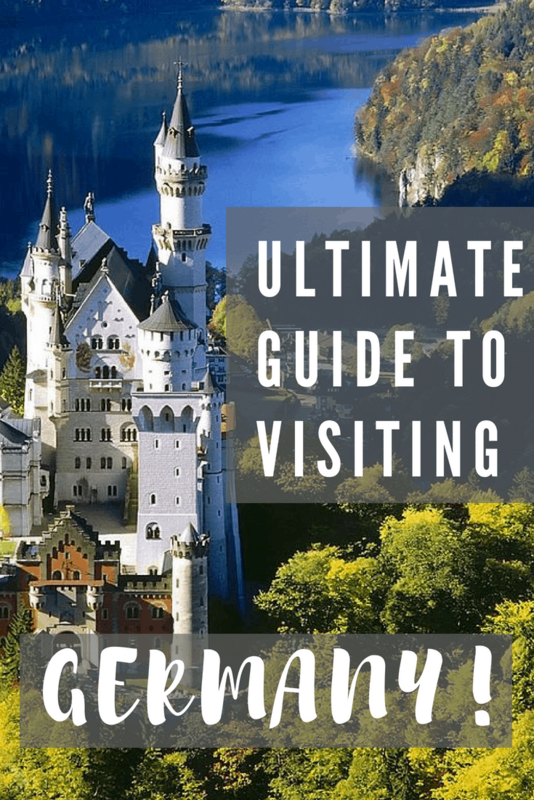 6.0.0.0.1 This post contains affiliate links, meaning, if you click through and make a purchase or sign up for a program, I may earn small commission. This is at no additional cost to you. 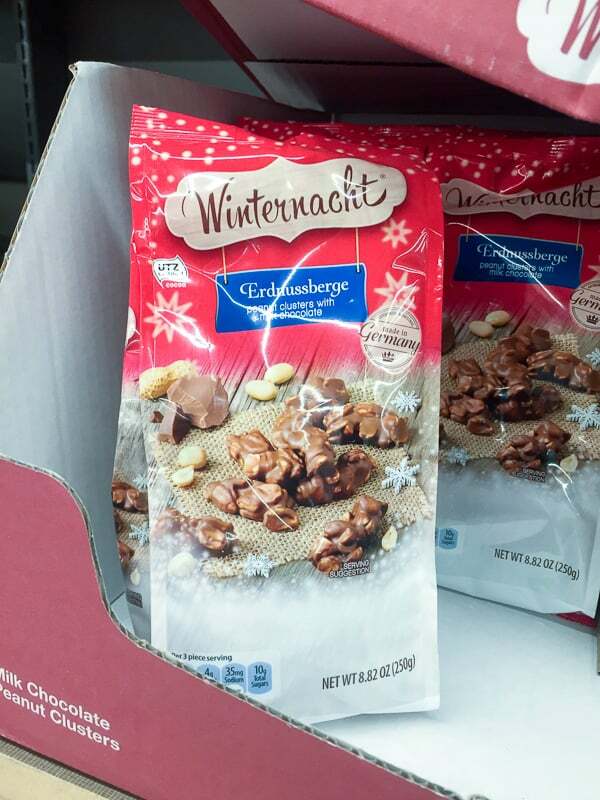 In addition to these milk chocolate peanut clusters, they also had a variety of other types of chocolate, such as chocolate covered marzipan logs, and bars of winter/Christmas German chocolate. If you like cinnamon, hazelnut, and almond flavors, you’ll like these cookies. I bought these last year for the Advent calendars I created for my family and really liked them. If you like gingerbread and peppermint, give these a try. 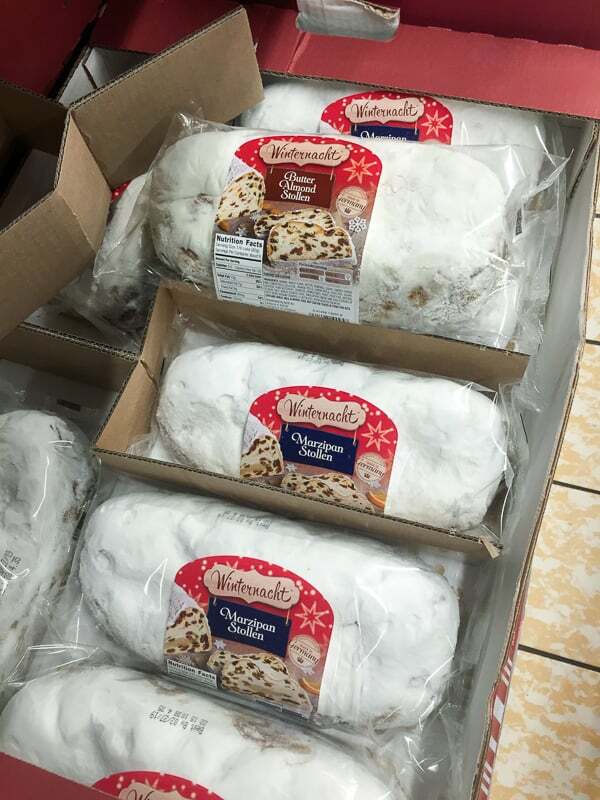 I saw both marzipan Stollen and Butterstollen at my Aldi. 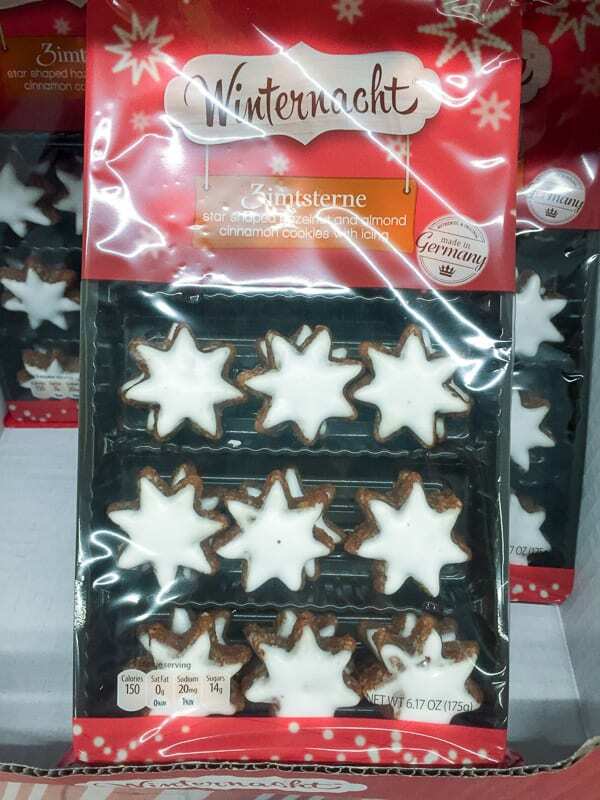 I haven’t tried Aldi Stollen, though, so I can’t vouch for the taste. If you prefer homemade Stollen, click here to try my easy and delicious German Stollen recipe. I love these! When I first moved in with my German host parents, they had a cute welcome sign lined with these gingerbread hearts. I think I ate all of them the very first night I lived with them! I couldn’t resist these cookies and so they came home with me (I’m eating some right now). 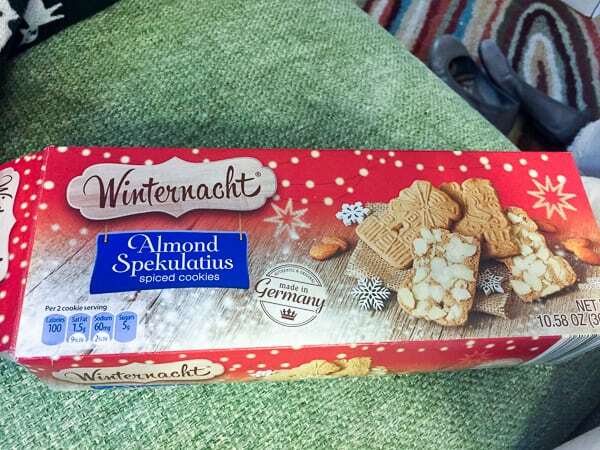 I got the almond cookies but they also have the butter spekulatius variety, too. Did you know you can make spekulatius spice mix at home? 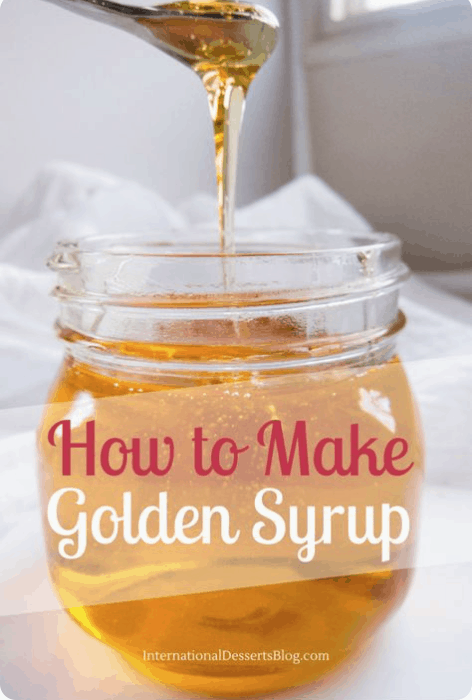 It’s so easy and tastes delicious added to cookies, waffles, pancakes, and more. Click here to get my spekulatius spice mix recipe and five ways to use it in your holiday baking. 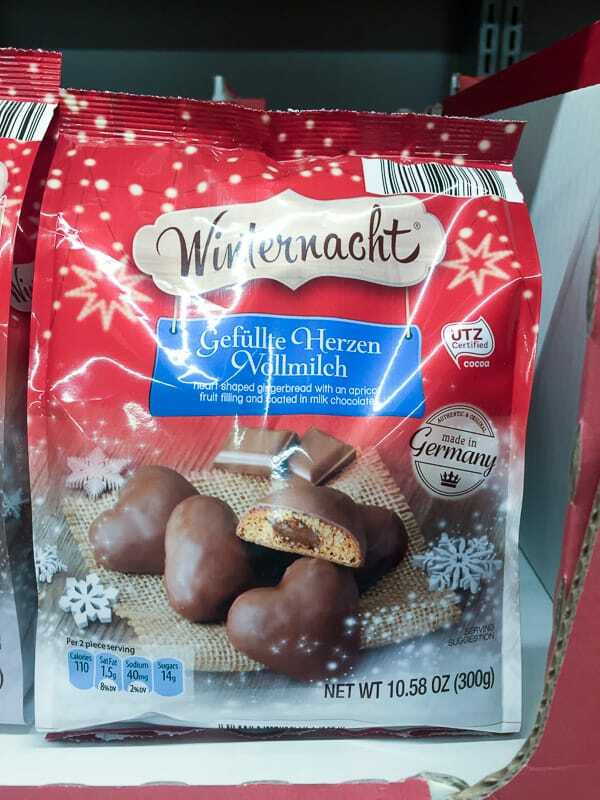 I’m hoping Aldi will get more of my favorite German Christmas treats in the next few weeks. I’ll keep my eye out and will update this post when I find new items. If you’re not shopping at Aldi, you’re missing out! 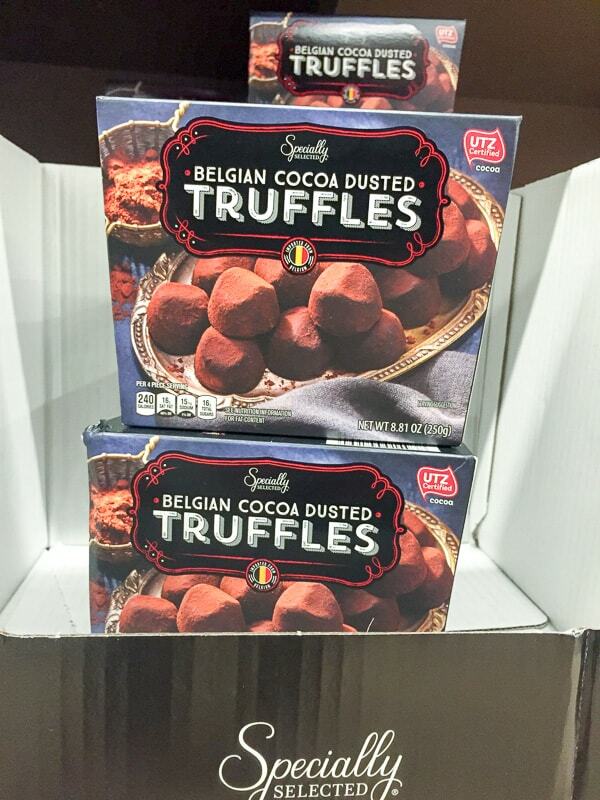 Did you know that Aldi has a great selection of organic, gluten-free, natural and specialty items? 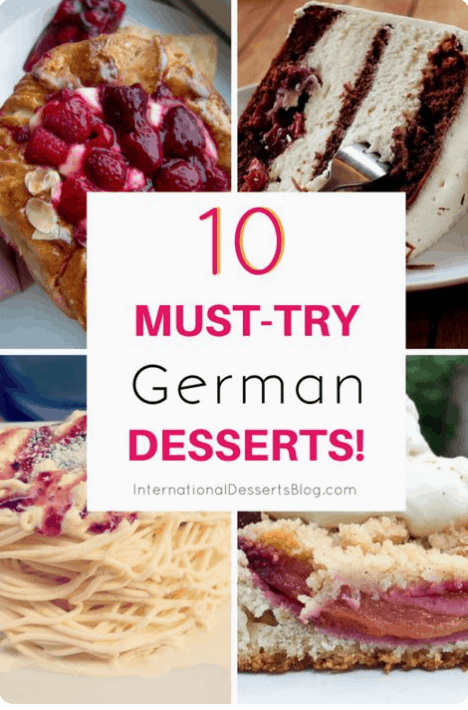 And, of course, amazing German chocolate and other treats. If you’re new to Aldi, check out this book. It helps you save time and money without clipping coupons and cook healthier meals simply by shopping smart at Aldi. You’ll get helpful money and time-saving shopping and menu-planning tips — PLUS 40 easy dinner recipes! –> Rather read this book for free? 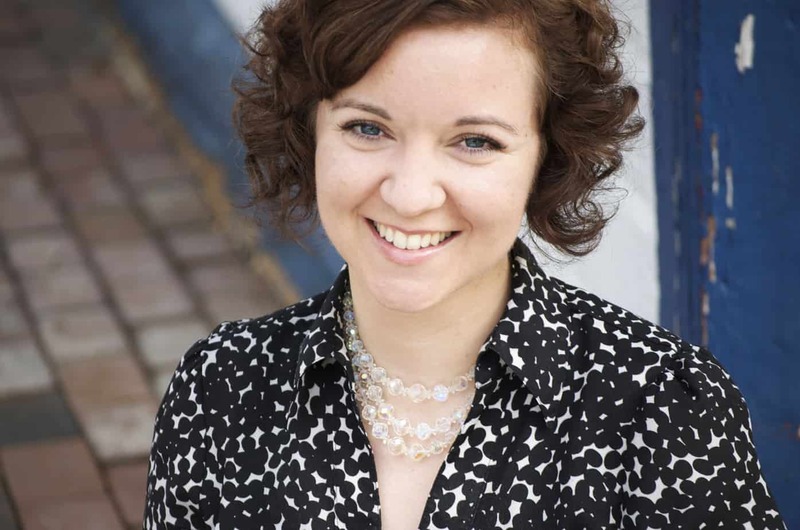 Sign up for a free trial of Kindle Unlimited!